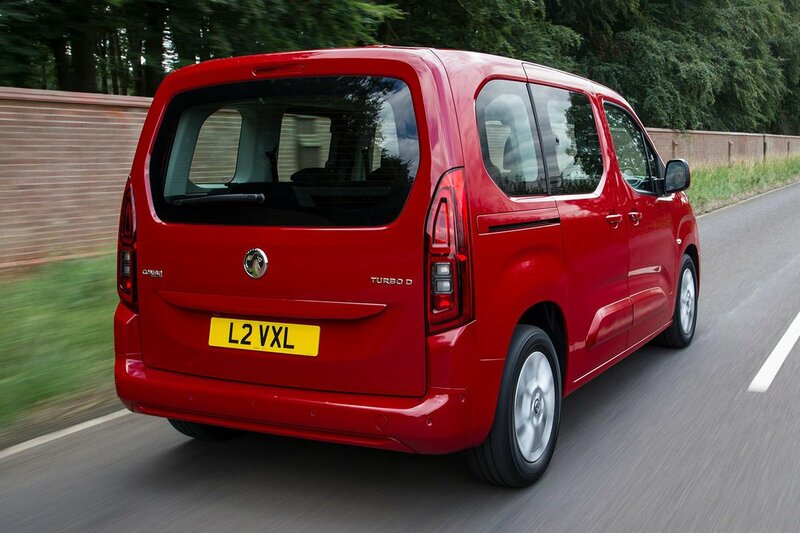 Vauxhall Combo Life Running Costs, MPG, Economy, Reliability, Safety | What Car? So it’s big, decent to drive and – cheap-feeling interior aside – reasonably good to sit in. But you’re still unlikely to consider buying a Combo Life unless it’ll save you a heap of cash. Well, there’s good news here, too, because the standard five-seater is around £1000 cheaper than an equivalent Grandland X SUV, despite being much, much bigger inside. Compare the seven-seat version to conventional MPVs, such as the Ford S-Max or Volkswagen Touran, and the Combo Life looks incredible value for money. It’s the same story if you’re buying on PCP finance, although it’s worth noting that a similarly priced SUV, while considerably less practical, will almost certainly be worth more when you decide to sell on in the future. That’s desirability for you. One of the big issues with van-based MPVs of the past is that they’ve rarely been put through Euro NCAP’s tough safety tests, so it’s been hard to gauge how well they’d protect your loved ones should the worst happen. 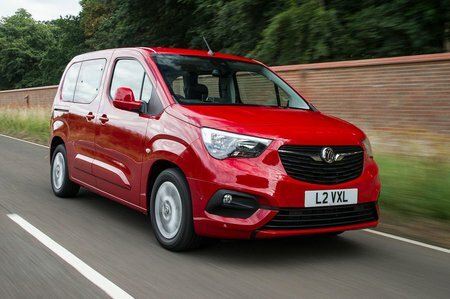 Results haven’t been announced yet, but Vauxhall did put the Combo Life forward for the test and says it’s expecting a solid four-star (out of five) rating. 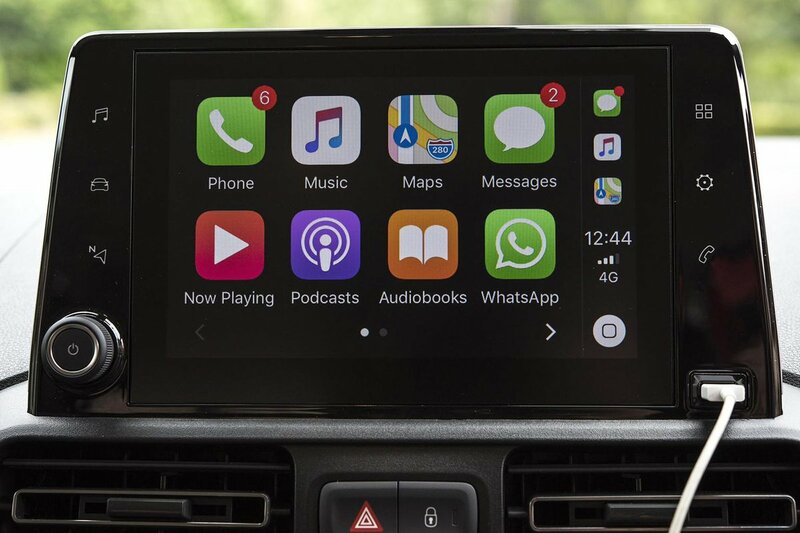 You also get lots of active safety kit no matter which version you choose, including automatic emergency braking (with pedestrian detection), a driver fatigue detector, speed sign recognition and lane departure warning. You do have to pay extra for an alarm, though – even if you stump up for range-topping Energy trim. The Combo Life was too new to feature in our most recent reliability survey, but Vauxhall as a brand actually did pretty well, finishing in 11th place out of 31 manufacturers. That’s higher than the likes of Ford and Renault, albeit behind Skoda and Toyota.